I’m pleased to have author and fellow Canadian Anna Markland, on my blog today. Welcome, Anna. I have a lot of questions for you, but first, please tell us a little about yourself. I am a Canadian author with a keen interest in genealogy. I write medieval romance about family honour, ancestry and roots. My novels are intimate love stories filled with passion and adventure. Following a fruitful career in teaching, I transformed my love of writing and history into engaging works of fiction. Prior to becoming a fiction author, I published numerous family histories. One of the things I enjoy most about writing historical romance is the in-depth research required to provide the reader with an authentic medieval experience. I love research, too. So I assume you did a lot of research for your latest release. Can you tell us about it? 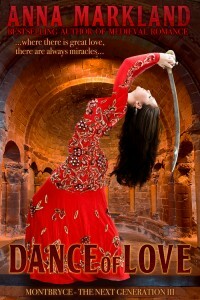 Dance of Love is set in 12th century Normandy and Aragon in north eastern Spain. The hero is a warrior who is afflicted with arthritis. It has deformed his hands and he has withdrawn from women, fearing censure for his deformity. The heroine is the illegitimate daughter of a dead Spanish king, born in a harem after her mother was captured in the war between Christians and Moors. She too has suffered a disfigurement. Where there is great love, there are always miracles. That’s so true. What genres do you write? Medieval romance, though I have secretly started a contemporary romance that is simmering in the back of my mind! What’s your least favorite part of the writing process? Going though the finished manuscript with my â€œstupid word listâ€. Tedious! How many books have your written? Do you have a favorite? I have written 12 books. If Love Dares Enough is my favourite, though my latest release is a close second. The hero of Dance of Love is the son of the hero of If Love Dares Enough! For those who have followed my families, I am writing about Rhoni de Montbryce, the babe born in the Welsh mountain fortress during her motherâ€™s captivity. Her hero is Ronan MacLachlainn, a dispossessed Irish baron bent on vengeance. There is a bit of a paranormal touch (unusual for me) in the appearance of the selkie legend. Ronan means â€˜son of a sealâ€™. Hope to have the book out in time for St. Patrickâ€™s Day. The title is Dark Irish Knight. Sounds wonderful. Where do your best ideas come from? Because I am writing a family saga, that serves as my basic framework. Very often, my research provides me with a plot; history is full of events and characters it would be hard to dream up! That’s true. One of the reasons I also love research. Are you a plotter or a pantser? I am definitely a pantser. I joked earlier about messages from the past, but sometimes I wonder where the ideas come from as I write. Do you ever suffer from writer’s block? If so, what do you do to combat it? I used to feel guilty about it, but now I have come to realize that playing FREECELL or SPIDER SOLITAIRE, is very freeing! Iâ€™ve actually blogged about the importance of these games in my success as a writer! I’ve gone cold turkey on computer games lol. 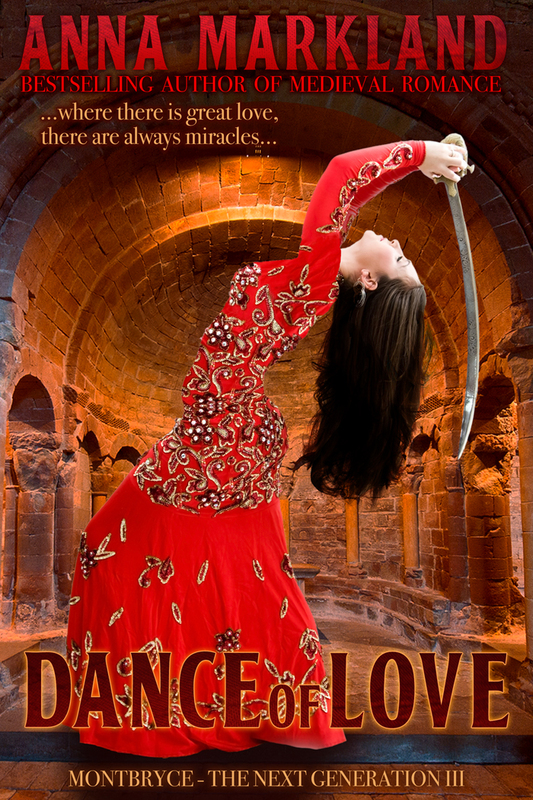 What inspired you to write Dance of Love? In my books I have created an extensive family tree of characters. One of them starts to play on my mind, as if to say, â€œMe next!â€ Izzy de Montbryce kept nagging at me! Unfortunately, this inspiration has not always come in chronological order, so the publication order of my books does not follow date order. For example, Dark Irish Knight goes back to 1097AD, whereas Wild Viking Princess was set in 1124AD. Iâ€™ve provided a Recommended Reading Sequence on my website for those who like to read in chronological order! Now for some personal questions. What are you reading now? The Golden Leopard by Lynn Kerstan-excellent book. This is a pertinent question since my husband and I are in the midst of trying to decide if we want to move permanently to Panama, where we now spend a good portion of our time. However, Canada is a great place to live too, so for the moment we spend winters in Central America and summers in Canada. Fortunately the seasons are reversed, so it works out well! I love the Panamanian people, and of course the climate. The cost of living is more affordable, and I can write anywhere, and publish wherever I have access to Internet. Even though Iâ€™m off the beaten track in Panama, Internet is always available. I do love the South, but I’ve never been to Panama. Do you have other talents? Or is there a talent you don’t have that you wish you did? I would say I am a good communicator of ideas, which is why I enjoyed my teaching career so much. Iâ€™m an effective researcher, an essential skill for a writer of medieval romance! I wish I could play a musical instrument! Thanks for spending this time with me, Anna. Oh. My. Gosh. What a beautiful cover! Love the sound of the book, Anna, good luck with it! I love Medievals! I’m going to have to check this one out. Loved the interview…Love the cover! Dance of Love is probably my second favourite of all my books. 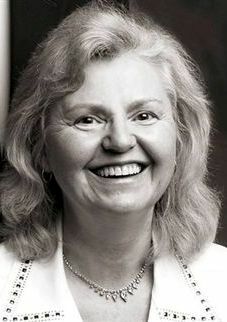 Anna, I discovered historical novels early, as many of us dd! I loved the heroes and wanted to replace the heroines! What did they know? Now I suspect I’d need to have an entire retinue and be borne wealthy! And retrain the heroes!